Yes, it's true. 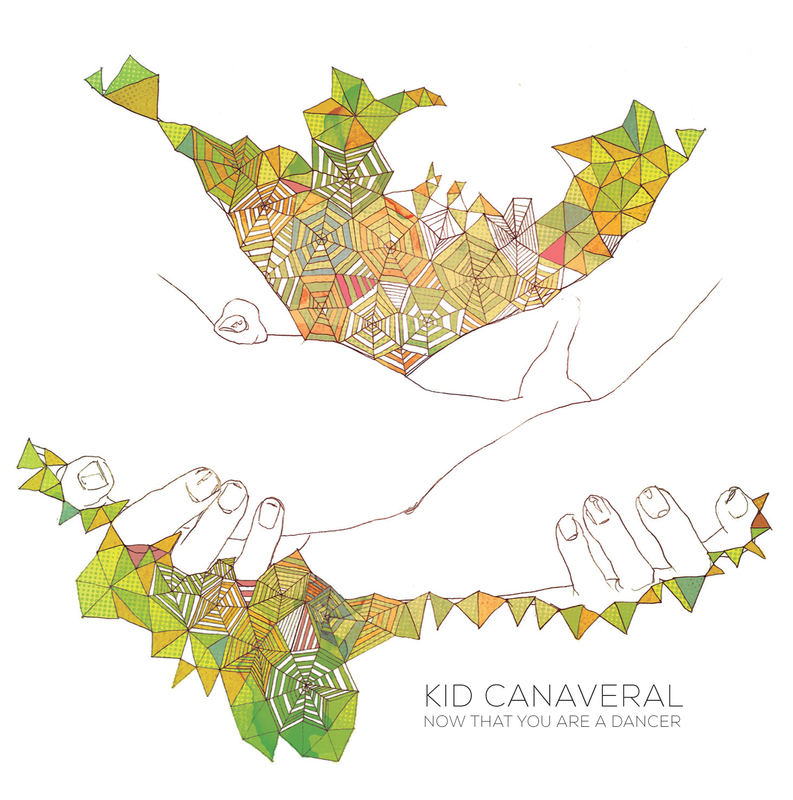 There's a new Kid Canaveral album and it's out now! Following on from their excellent debut, Shouting At Wildlife, album number two landed this week from Fence Records. Is it more of the same infectious indie pop songs we all love from the debut or is there a change in direction. Read on to find out what the second album holds. 'The Wrench' kicks things off and in typical KC fashion with a big bass and nice riff from the lead guitar. Crisp drumming and some synths also add to the pacey opening. The tempo grabs you, doesn't let go and when you throw in really catchy chorus it all adds up to a great opening. Another nicely jangling guitar and meaty bass kick off 'Who Would Want To Be Loved?'. Drums are a little more subdued, but no less excellent. There's a warm, familiar feel to this track. The tempo is a little more gentle, but there's tons to admire from the lovely guitars, to the harmonies on the chorus. These guys know how to write infectious indie pop songs. The tempo picks up again on 'Breaking Up is the New Getting Married'. Fuzzy guitar again and a thumping rhythm section. The urge to bop around the room is difficult to ignore. These songs really seep into your consciousness and take hold. The way the component parts of the band come together on these songs is dazzling. It's a full on assault on the happy centres of your brain and it works! 'Who's Looking At You Anyway' is even catchier than the previous tracks, if that's possible. The guitar starts out alone, picking out a great tune, but when the synth, drums and bass come in the catchy hooks are embedded firmly. This is vintage KC (if you can say that about a band on album number 2?). Regardless, this is sonic gold of the finest grade and if you hear this and aren't impressed you must be dead inside. Oh, that bass guitar. Brilliant. 'Skeletons' is a much denser, slower number. There's much more synth and bass here. The guitar picks out notes and the drums are sparse by comparison to previous tracks. 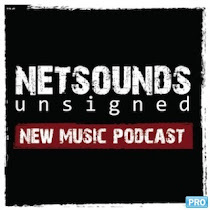 Kate takes up the vocal duties and her voice sits really well with the slower tempo and the darker textures of the track. There's much more electronic flourishes here than previously also and it's a nice change of pace. 'Low Winter Sun' starts with a fuzzy guitar and drum intro that cleans up and skips along at a fair tilt. They key changes are cracking, and the song literally grabs you and won't let go. David's vocal is superb throughout, infusing the song with emotion. The synth washes across the landscape punctuated by a fast, tight rhythm section. Everywhere you turn there is pure joy to be found. This is brilliant stuff. David sings "with a mood as black as a Scottish December" - if that sounds like you get this song on and that mood will vanish. After listening to 'Low Winter Sun' about four times in a row I'm finally ready to go onto 'What We Don't Talk About'. The tempo is kept high. The bass rumbles away laying the foundations of the track alongside the drums. The synth adds another dimension and is almost at odds with the guitar but together they fit quite well. Top marks to the big bass sound and the even excellent drums. I also quite liked the samples and synth that sit in the background and intrude now and then. Nice touch. 'Without A Backing Track' opens with some big drums, before the bass guitar booms into life. Kate is back on vocals, giving David a wee rest. The tempo is high again and kept there by the drums and bass. Again, Kate's vocals sit well within the song giving the band two really great lead singers which lends the album variety. 'So Sad, So Young' brings the tempo right down. A lovely guitar and piano open the song. The song is about halfway before the drums come in. Even they are delicate on this track. Is Scott using brushes perhaps? There are some discordant sounds underneath later on, on what is a good change of pace from the faster, poppier tracks prior to this. Sadly the final track is here. 'A Compromise' pulls no punches. Big drums and bass, with some really nice synth action. The bass stands out and the tempo is relatively high, while note as pacey as some earlier songs. It's a lengthy end, coming in and just under 8 minutes long. Vocally, it feels more restrained, allowing the rhythm section to carry the tempo forward. It never loses momentum at any stage really until near the end when the music fades slowly. The synth remains, screeching it's new dominance, while a lone cymbal fights on. Even the cymbal succumbs eventually to the synths wall of sound before it all comes to a close. This is a cracking album. It keeps all the great elements of Shouting At Wildlife and what people will recognise as a Kid Canaveral sound, but it's tightens them up slightly and to me it felt a more confident and assured second album. There's more synths in there and subtle little electronic moments, but it's still an indie-pop record. It's also a bloody great indie-pop record. You should probably buy it now, if you haven't already.